We’re in the middle of a huge cryptocurrency crash, and many are wondering whether the value will ever bounce back. Bitcoin, and cryptocurrencies in general, are in the middle of a huge crash that has many people selling off their currencies en masse – further tanking the market. After a huge growth in value at the end of last year, there’s been a drastic cryptocurrency crash, and the decline continues at a pretty rapid rate. Just today, the value of many currencies fell more than 10 percent, and the value of these investments overall are down almost 40 percent over just the last month. While the market has been incredibly volatile for quite some time, the cryptocurrency crash just this morning is rather unprecedented. To have so many currencies lose value so quickly has many people scared and wondering why exactly this massive downturn occurred. However, despite this most recent cryptocurrency crash, the price of these virtual currencies has risen more than 1300 percent overall during 2017. While the downturn in value is no-doubt upsetting – especially for those of us who invested while bitcoin was reaching record highs – we’ve still seen overall growth. It’s possible that this most recent cryptocurrency crash is merely a blip on the overall meteoric rise of several major investment opportunities, but there has been a decent amount of pushback from governments that has made the future of these coins look a little uncertain. In recent weeks, a document leaked from within China that suggested that they would soon be taxing bitcoin miners at a higher rate. This is major news, due to the fact that the costs of electricity in the country is extremely low – making it an attractive place to set up shop for those in the bitcoin business. This news comes after the government closed cryptocurrency exchanges and significantly impacted the country’s cryptocurrency scene, as well as the current steps towards banning initial coin offerings. Israel also made waves and contributed to the cryptocurrency crash, expressing trepidation over the lack of regulations around the currency and hesitance to allow it to continue operating until further evaluated by the country’s financial regulators. Add to that the removal of South Korean prices from a popular bitcoin exchange and the recent implosion of Bitconnect, and it’s easy to see how virtual currencies are in a rough spot. This most recent crash comes after suggestions that officials in South Korea may make moves to impose regulations on the currency. Finance Minister Kim Dong-yeon even suggested that the country may ban trading in the currencies entirely, pending the results of a government review. 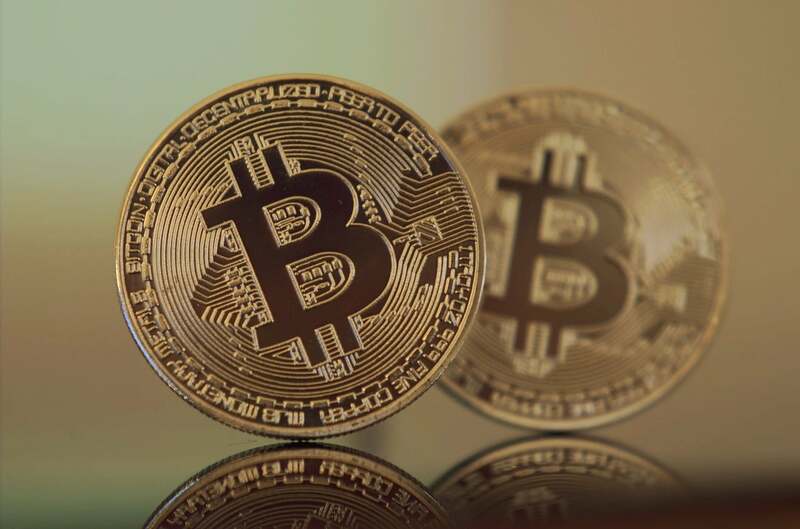 Bitcoin and the other virtual currencies have seen near unprecedented growth over the past couple of years, but getting that big can come with some consequences. With a market cap in the billions, it’s no longer an investment that governments and traditional investors can ignore. With how volatile the market is, governments and other regulatory bodies are working diligently to make sure that they protect their financial industry from a new type of currency that’s currently moving into uncharted territory. Overall, regulation is the cause of this cryptocurrency crash, and could spell the end for cryptocurrency all together. While it’s a little bit drastic to suggest that cryptocurrency will ever be completely gone – especially considering how quickly it rose over 2017 – it’s only been in the past few months that more and more countries are starting to take notice, moving quickly to implement regulations (or even outright bans) of this unconventional investment. The recent shuttering of Bitconnect, as discussed above, is also a potential problem for the currency. As a platform that allegedly functioned like a Ponzi scheme, it raked in millions of dollars for owners and high profile investors like CryptoNick, but quickly became targeted by hackers and government regulation, causing the organization to close its doors and leaving a lot of hopefuls out of a lot of money. The fact that these schemes are moving in such a big way in a market that’s as unregulated as that of virtual currencies could definitely contribute to a continued cryptocurrency crash. It’s difficult to say whether this cryptocurrency crash is truly going to be the downfall of investments like Bitcoin, Ethereum, Ripple, and Litecoin. While it’s certainly possible for the currencies to bounce back and they’ve seen incredible growth overall, the fact remains that the investment scene is changing, and these regulations are certainly not doing the world of cryptocurrency any favors.